Jaspa – Phyllis is back for her second blog in a row. Phyllis – You better believe it! 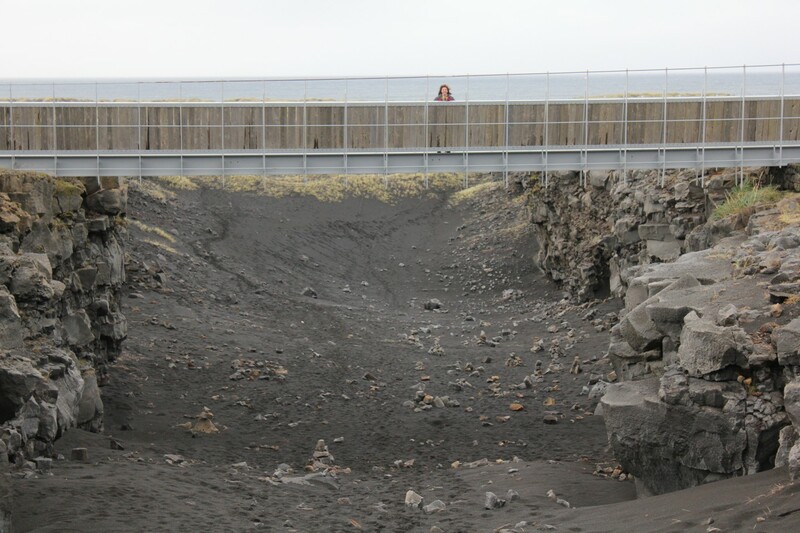 J – Speaking of believing… Can you believe that this time last week we were exploring Iceland together? P – Definitely not. Especially when I didn’t even know that’s where we were going until after we arrived at the airport. J – Hey… you said you liked surprises! P – That’s true, but as surprises go, this one was pretty big! J – We left Toronto late on Monday night on a flight bound for Keflavik. J – The Bridge Between Two Continents. P – I never knew such a place existed: a place where you can actually see where the Earth’s surface is tearing itself apart, leaving a gap in between. It’s like small gorge, with Eurasia on one side and North America on the other. And linking them together is a footbridge. It was mind-boggling. J – I suppose that eventually – if the bridge is left alone – it’ll fall into the gap. Although with the continents pulling apart at about 2 centimetres a year, it might take a while! P – Funny! But it makes you wonder, doesn’t it? We think of continents as be pretty stable and unchanging, but in geological terms each one is doing its own thing, resting on plates of rock that float around the surface of the Earth, like a rafts adrift on a sea of molten magma! J – I know what you mean. And with Iceland sitting right on the boundary between two of those plates, the western half of the island is on the North American plate and drifting west, while the eastern half is on the Eurasian plate and drifting east. P – Then because of that, there’s a bunch of volcanoes in the middle of the island working hard to plug up the ever-growing gap with lava and ash. J – And don’t forget that the whole thing is also being eroded by the biggest icecaps and glaciers in Europe. P – It really is a landscape born of fire and ice, that’s for sure. J – And for three and half days last week, we raced around seeing as much of it as we could. P – You know, what amazed me was all the steam everywhere. J – Yeah. Like when we visited Deildartungsguhver (it’s a good job I get to write that, because I’ve no idea how to say it! ), the fastest flowing geothermal spring in the world. All surrounded in mist with half a dozen mini geysers constantly bubbling away. 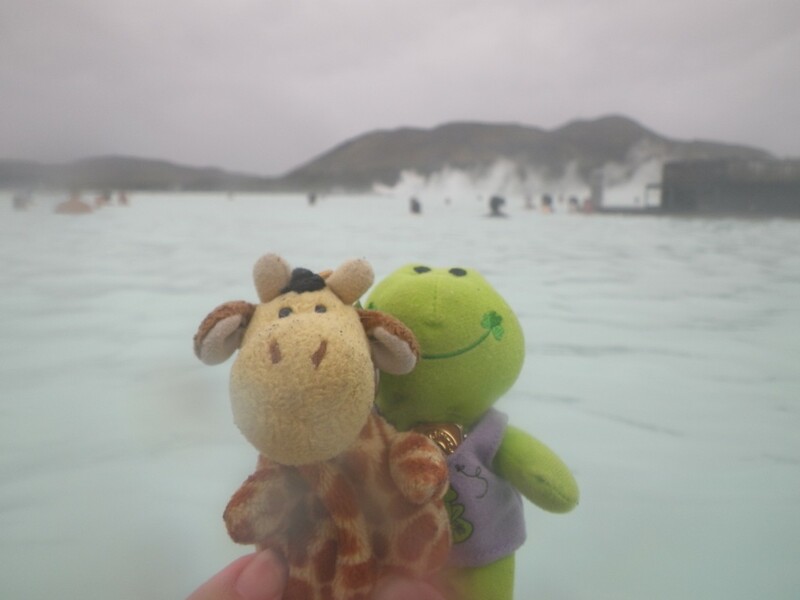 Or the Blue Lagoon, where we got to swim in naturally hot water, in what was like a big swimming pool out on a lava flow, with the base all coated in minerals from the water. P – Mmmmm! That was so relaxing. J – Then there was Geysir, where the word geyser actually comes from. 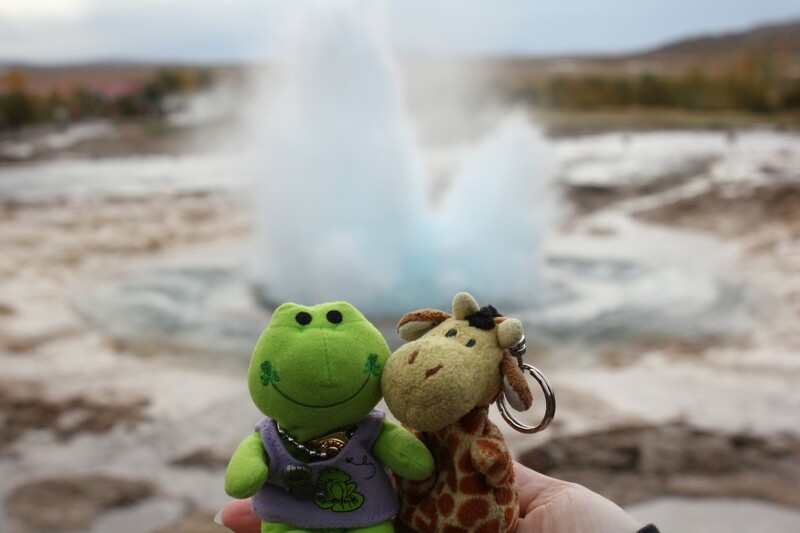 P – I wish we’d got to see Geysir itself erupt. Water shooting 80 metres into the air must be an incredible sight. It’s a shame it’s pretty much dormant these days. J – Yeah, but the Strokkur geyser beside the original was still pretty cool, you have to admit. P – Absolutely. But what I said before wasn’t so much about the big, famous sites we saw. It was more about the other places, the ones that are so common that Icelanders just ignore them. It was the way that everywhere we looked there seemed to be steam and water bubbling up from the ground. You know, in the middle of a random field or at the edge of a stream. Like there was some monstrous dragoon just below the surface of Iceland, and its breath was escaping wherever we went. J – What amazed me most were all the lava flows, some of them ten or more kilometres wide. From their shape you could clearly see how they’d once flowed across the landscape. They looked so much like glaciers, but glaciers made of molten rock instead of ice. Incredible! 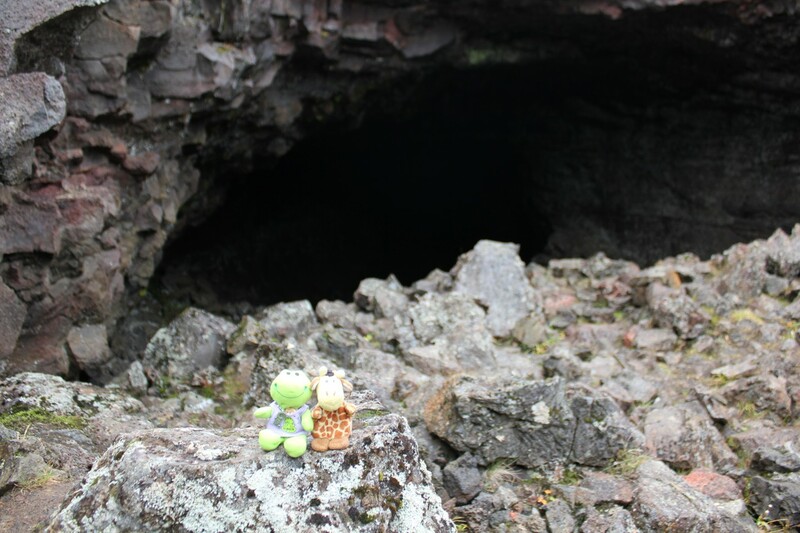 P – Do you remember the walls of the lava caves we visited? You could still clearly see where the sides of the cave had been worn smooth by the rock flowing through them. J – Exactly. Like I said… Incredible! P – Exploring the caves was fun, wasn’t it? No guides, or paths. Just the lights Rich and Sue were carrying. J – It was great. Although there were definitely places where I was glad we’re Ses and so not as big as humans! P – I wish we’d got closer to the ice, though. J – Me too. It’s strange to have visited a place called Iceland, and only get to see the ice from a distance. P – I would have loved to have gone snowmobiling up on one of the icecaps. J – Now that would have been fun! I know Bisckits would have loved that. It’s a pity we were there too late in the season to try white water rafting, too. P – Oh well, I guess that means there’s plenty of things left to do next time you take me on a surprise trip to Iceland! If you don’t know who the Ses are, visit www.jaspasjourney to find out. 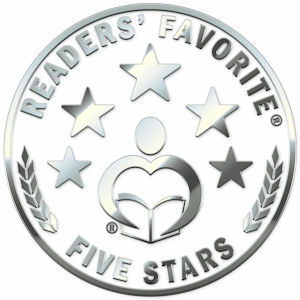 This entry was posted in Environment, Europe, General stuff, Jaspa's Journey, Travel and tagged Adventure, caves, Children's literature, environment, geography, geology, Iceland, Jaspa's Journey, travel. Bookmark the permalink. It was an incredible trip! Can’t wait to go back…..